I understand the hatred that many of us have of the Trump administration. I also understand the confusion that Trump is causing internationally, e.g., provoking conflict with Canada. I also understand that Kim Jong-un is highly unpredictable and no socialist humanitarian. 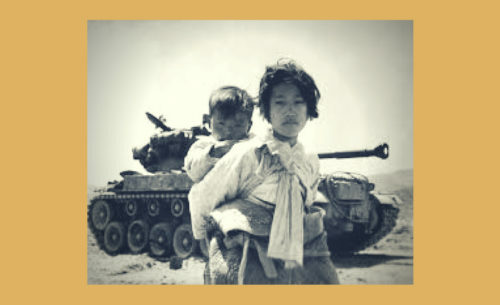 But we in the USA must acknowledge that there have been efforts for years on the part of the Korean people to normalize relations between the North and the South. 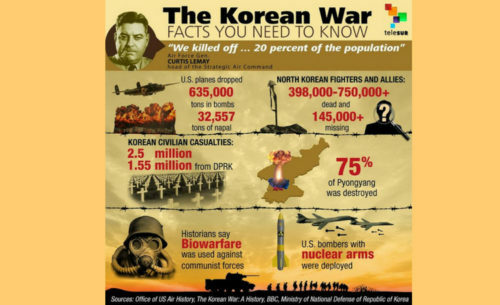 The North Koreans have, for instance, made it clear that they want a peace treaty to formally end the Korean War (in 1953 it was only an armistice signed to end the fighting). The Clinton administration came to an arrangement with North Korea that appeared to be moving in the right direction, only to have that upended by the Bush administration. And, until very recently, it appeared that Trump wanted to provoke a war with North Korea. Therefore, why should any progressive people warn of a danger from North Korea? Why aren’t we warning of US duplicity and jingoism*? One does not have to applaud Trump to understand that coming to some sort of arrangement with North Korea is to the advantage of the Korean people; the region of northeast Asia; and the people of the USA. But what is equally important is that we interrogate the history of the US’s relationship with Korea and understand which power has been the main source of instability, threat of war and, indeed, creating a climate that encouraged state paranoia within North Korea*.